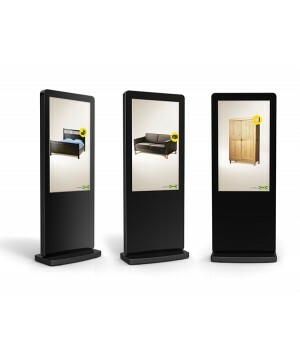 The 46” Digital Touch Pillar features a 1080 x 1920 screen with built-in speakers. 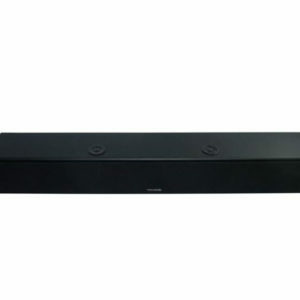 It is HDMI accessible with two touch points, so you can connect your pillar to a variety of devices to share content seamlessly. 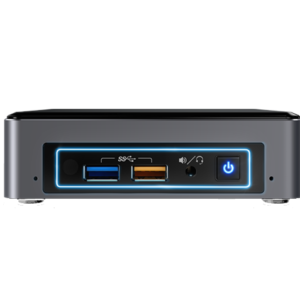 It also boasts a DVI, HDMI, VGA, USB and accessible RJ45 network ports for content and device sharing. If you hire a kiosk from ITR, the pillar can be branded by us to suit different businesses as well as provided with additional software, memory upgrades, and more.